Are you looking to design your dream landscape for your South Jersey home? Hardscaping is a great place to begin because it sets the stage for everything else, providing many aesthetic and structural benefits. It is also a really great choice for your landscape design because it requires very little maintenance and can really add value to your home. Hardscaping can also help with drainage and help to minimize runoff, which can lead to major problems if they are not catered to. It also helps to add dimension to your overall landscape. 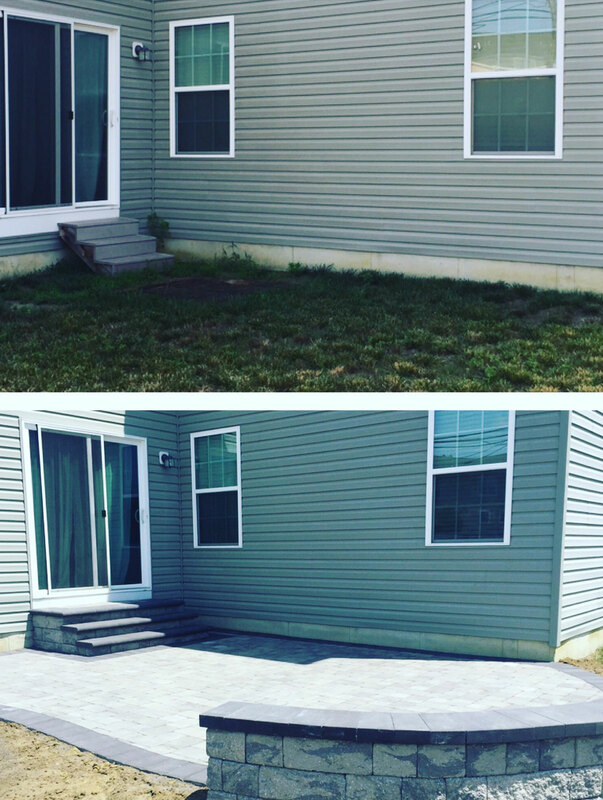 Hardscaping consists of patios, pathways, walkways, driveways, steps and walls. When it comes to hardscaping materials, Royal Landscapes only chooses the best so that you can enjoy it for years to come. We offer materials provided by EP Henry, Techno Bloc, CST and many more. Wouldn’t it be nice to relax on a gorgeous paver patio on a warm summer night? Give Royal Landscapes a call today to set up your free no obligation consult today!